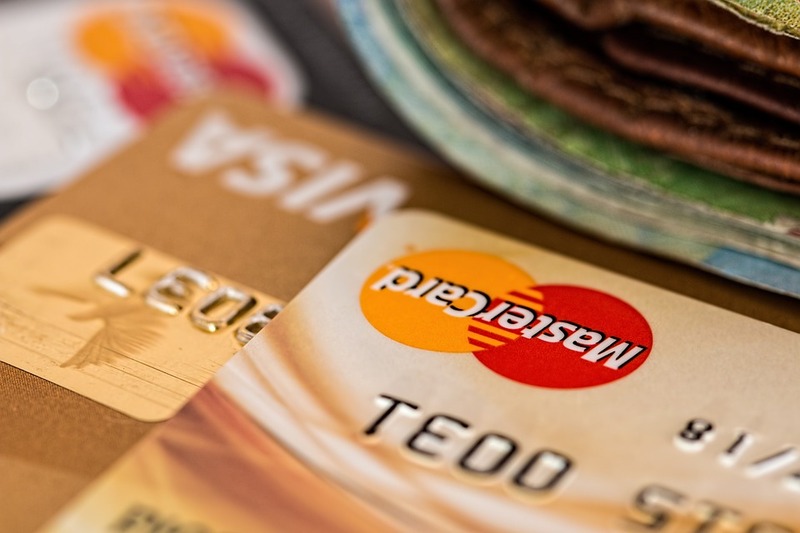 According to Lendedu, if you’re struggling to pay down credit card debt, then a personal loan might be what you need. Personal loans are provided by banks, credit unions, and online lenders. A majority of personal loans are unsecured, meaning that you don’t have to worry about putting anything up for collateral in order to obtain them. When you apply for the loan, lenders review your income, credit score, and other details about your financial history. 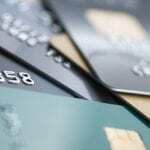 Here is more information about using personal loans to pay off credit card debt. There are some advantages to using personal loans to eliminate credit card debt. One such advantage is that the interest rates are lower, and this makes for an easier repayment on the loans. Another perk of a personal loan is that you can use it to consolidate multiple credit card accounts. This way, you’ll be able to make a single payment each month. You’ll be able to get rid of your credit card debt quicker with a personal loan. There are also some risks you should consider when obtaining a personal loan. Some lenders might charge fees and even prepayment penalties if you pay off the loan early. Getting a personal loan might not really solve the problem long-term if you accumulated the credit card debt through poor money management. Depending on how long you decide to take in paying off the loan, it could take longer to pay off the debt. There are times when it’s feasible to get a personal loan. If your credit card balances are high, then a personal loan might work for you because of the potential lower rate. On the other hand, if you feel that you would have the same habits that led to your credit card debt, then you shouldn’t go into additional debt with a personal loan. In conclusion, personal loans can help eliminate credit card debt efficiently. You’ll have to consider the pros and cons as well as your current financial situation. If you need assistance with rebuilding your credit, contact us. We offer services such as debt settlement, student loan consolidation, and credit building programs.